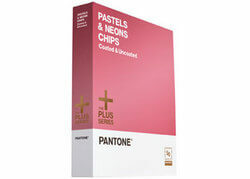 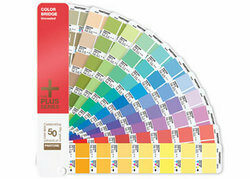 The PANTONE Plus Series Pastels & Neons Chips (Coated & Uncoated) offers 154 soothing pastel shades together with 56 hot neon colour options printed on coated and uncoated loose leaf pages offering six tear-out chips. 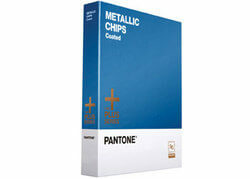 PANTONE Pastels & Neons Chips (Coated & Uncoated) allows you to keep up with the demand for speciality colours and add both subtlety and drama to your design projects through new colour selections. 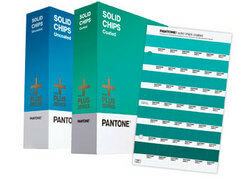 PANTONE Pastels & Neons Chips (Coated & Uncoated Set) is compatible with all digital workflows and is the easy, accurate and convenient way to modernise and broaden your colour selection, specification and verification palette.